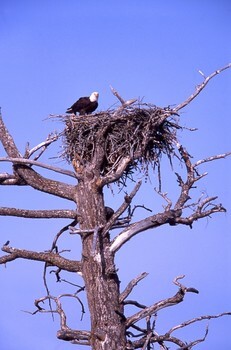 A bald eagle’s nest weighs on average 1000 pounds, but can reach 2000 pounds. 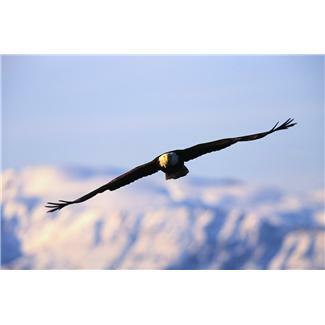 This entry was posted in Contemplation, prayer, faith, Prayer and tagged eagles, spirituality and nature, what the trees said. Bookmark the permalink.